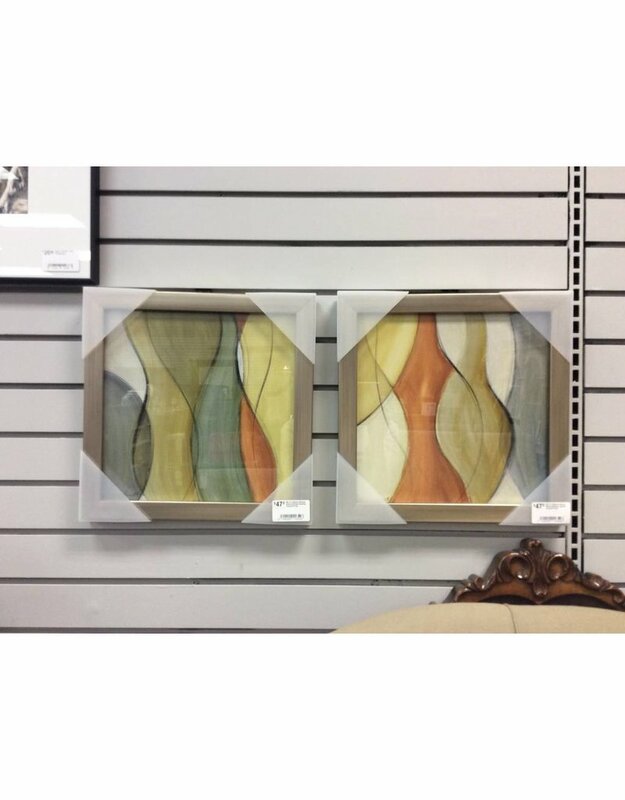 They say, "two is better than one" and we agree! 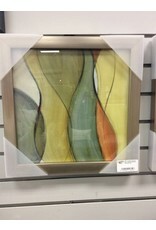 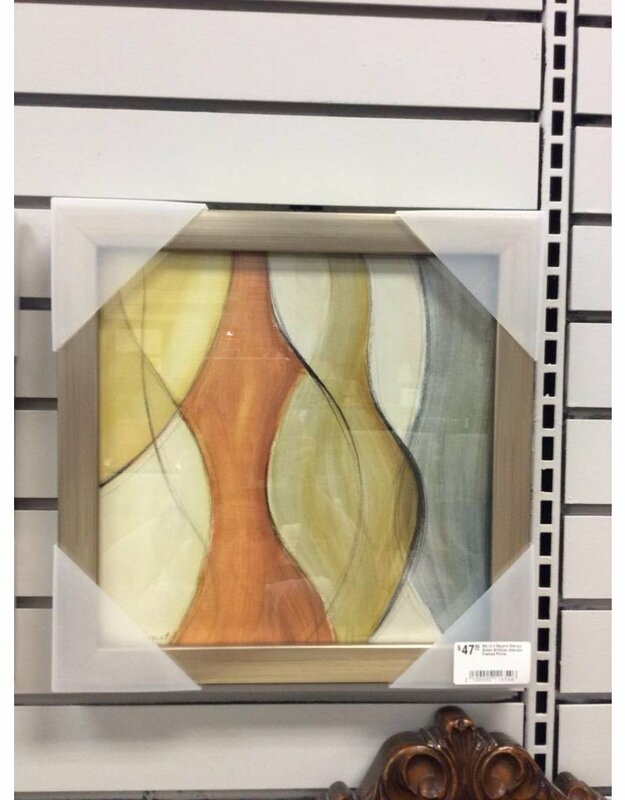 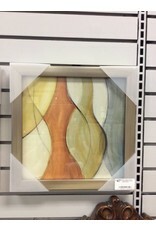 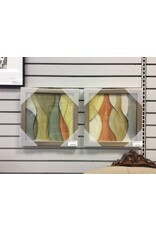 Not just one professionally framed, abstract works of art but a set of two. 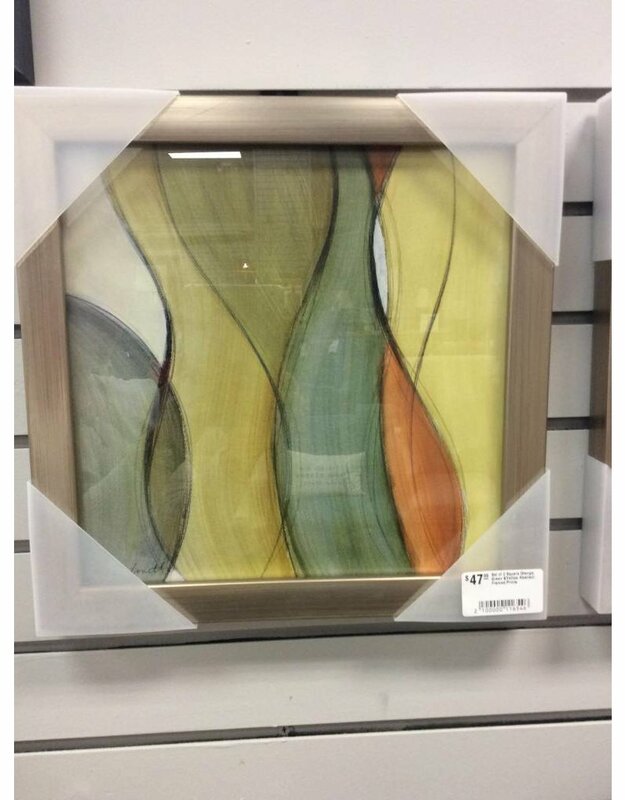 Each of the images features the same color pallet but with varied application of colors and unique flowing lines. 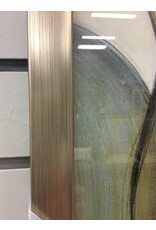 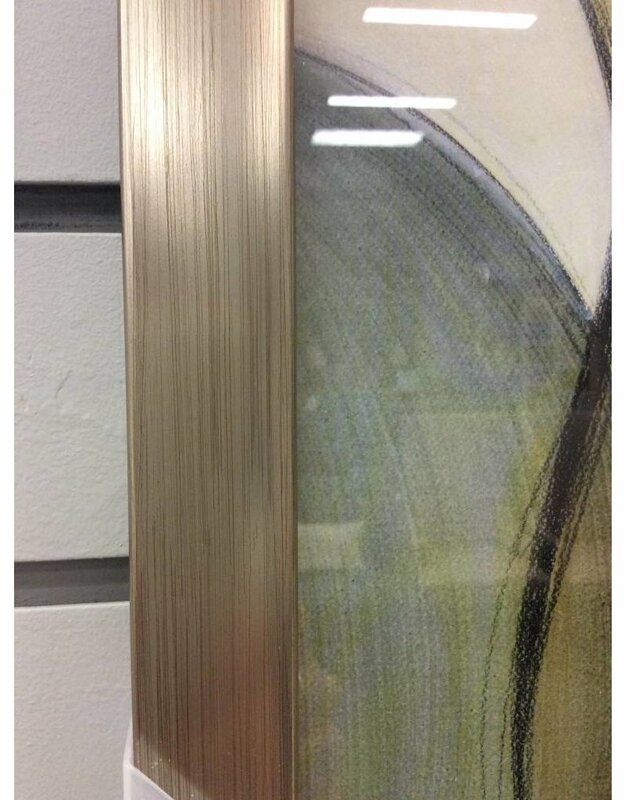 Framed in identical metallic finished frames to tie the artwork together as a set.